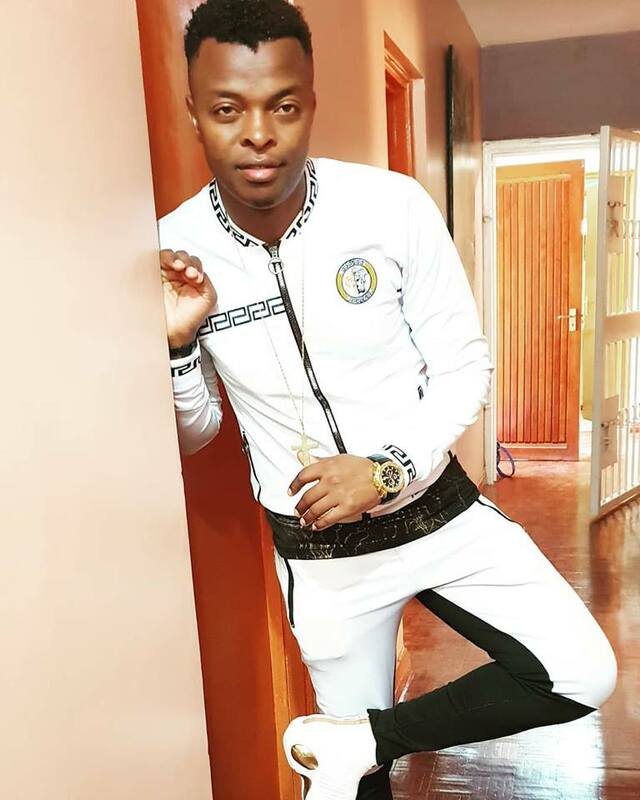 Gospel singer Ringtone whose real name is Alex Apoko is known for murdering the queen’s language. The Pamela hitmaker has once again been trolled for his bad grammar online. Ringtone shared a post claiming he was low and needed someone to encourage him. Please encouraging me I feel like am not smartly dressed today my heart needs an inspiration. ’ he posted accompanied by the photo below. Jedd Leackey The only encouragement you need is please enroll in some English classes. You and English are in a long distance relationship like Murkomen’s teeth. Abidal BranBrill That English only can cause miscarriage…….kindly visit maternity clinic before its too late! Pepe Noel And you are fighting Willy Paul with that grammar? “Encouraging me”?? ..So this week mumeamua na Pastor Ng’ang’a of ” Linus you wiro face kwensekwense because you can hide me but I can not hide you”?? Shiks Bww please hire someone for some English classes and help create employment ..
Ringtone is not the only celebrity who has murdered the Queen’s language as Tanzania’ Harmonize has done it severally. The post Rusungu ilikuja na meli! 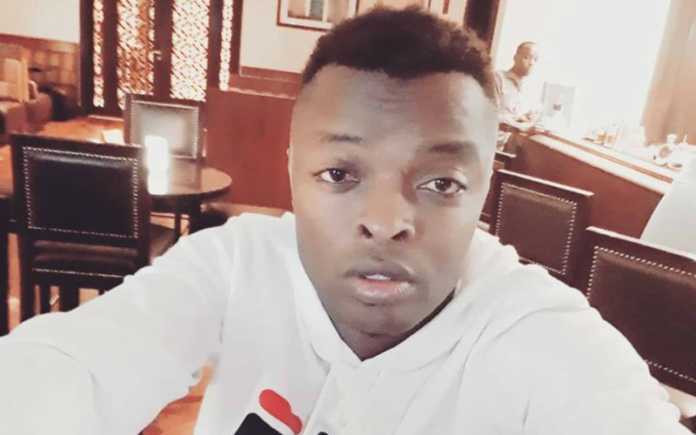 Fans roast Ringtone over bad grammar appeared first on Kenya News Alerts.